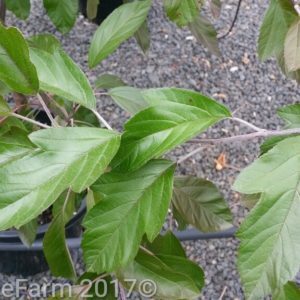 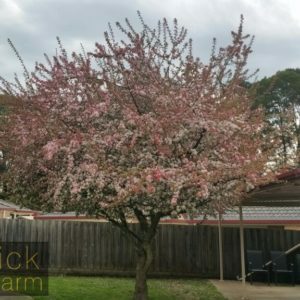 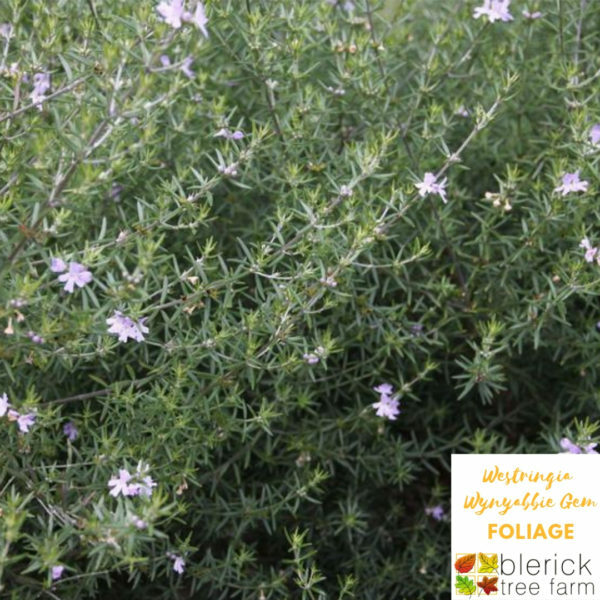 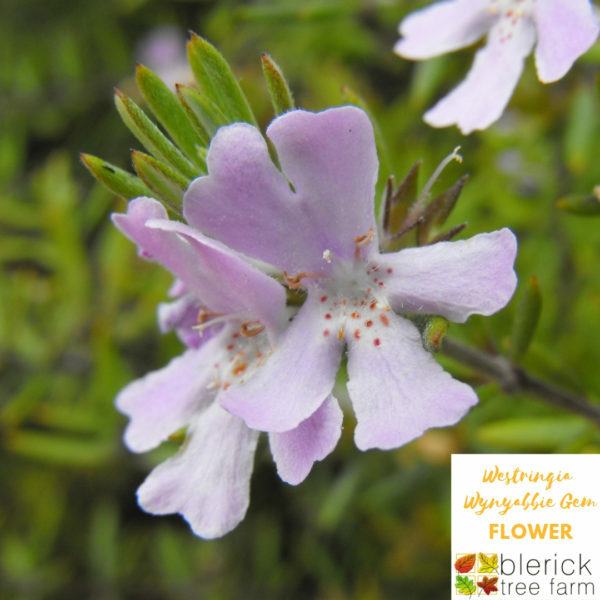 An Australian native, medium-sized shrub with soft grey-green foliage displaying mauve flowers predominantly in spring but can appear all year round. Attractive as a specimen or flowering container plant; ideal for formal or informal hedging and screening. 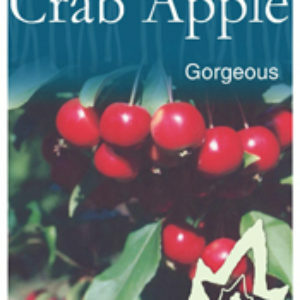 It is a great plant for coastal gardens, withstanding salt and wind beautifully.